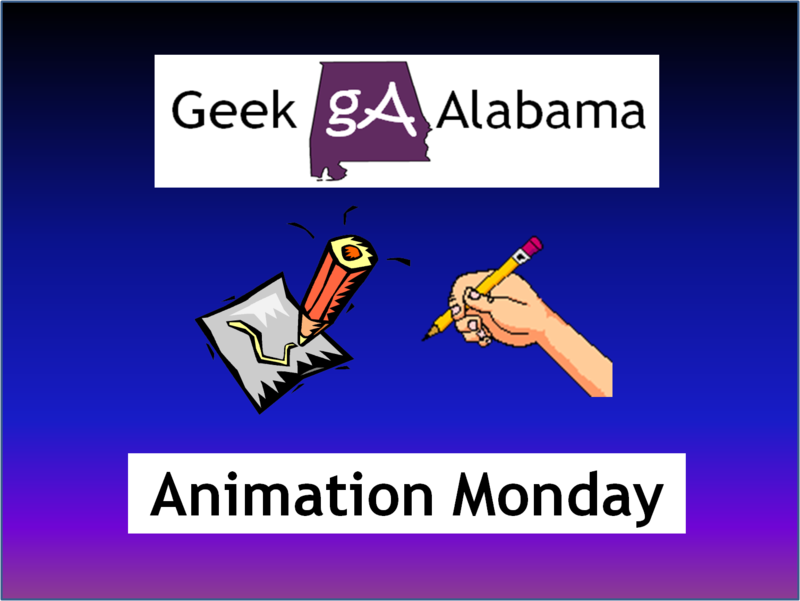 This week on Animation Monday, let’s talk about a superhero short film! Sagar Arun and Rachel Kral created the short film titled “Rebooted.” The short film features Owl Guy, a retro comic book superhero. While out one night on patrol and fighting crime, a new comic book is laid next to the current comic book, and Owl Guy encounters his rebooted counterpart, who looks like a Batman rip-off. I loved the word gags you see in this short film, and I thought it was really well done! See it below!